As specialist contractors we can carry out multi use games area maintenance to help keep sports facilities in good condition. This is available for many surface types including macadam, polymeric rubber and synthetic turf. 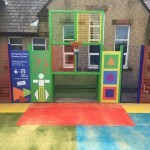 Each of these are used for multipurpose areas as they have diverse playing qualities. Our team can complete cleaning and general repairs to these surfaces, ensuring that they are safe for players to use. Please contact our team today if you have any questions about the different cleaning and repair services that we offer. Fill in the enquiry form on this page and we’ll get back to you as soon as possible to discuss the prices. There are many options depending on your surfacing type but we’ll be able to advise you on the best methods to look after your facility. There are two main types of multi use games area maintenance, both equally as important as one another. Proactive maintenance is making sure that your sports pitch is kept in the best possible condition it can be throughout its usage. This could be regularly grooming the grass fibres so that they maintain their structure, allowing for an even playing field, ultimately improving playing characteristics. It’s also important that you regularly drag brush or drag mat an artificial 3G grass surface, this is designed to spread the rubber infill across the pitch evenly, giving the overall surface the structure required for good quality usage. 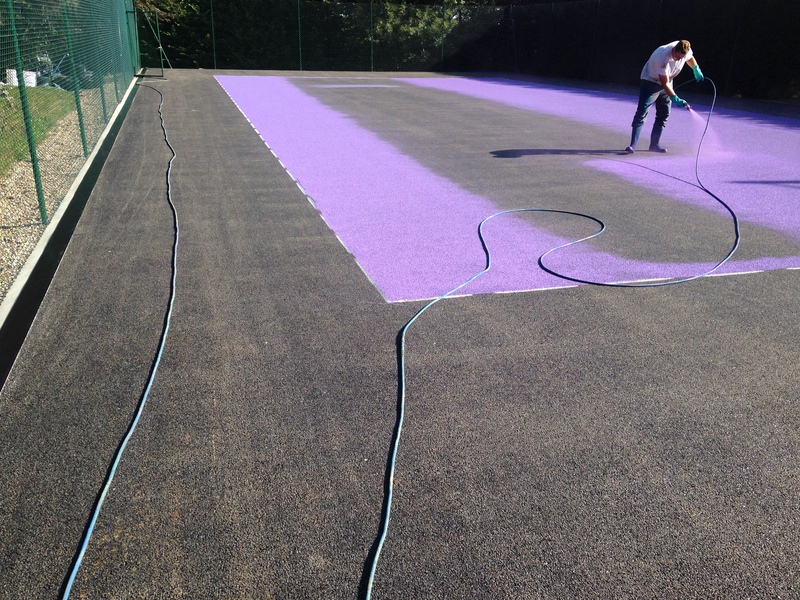 For reactive maintenance on a MUGA we can carry out repairs, infill top up and application of new spray coatings to ensure that the facility meets requirements of each relevant sports governing body in terms of performance and safety. 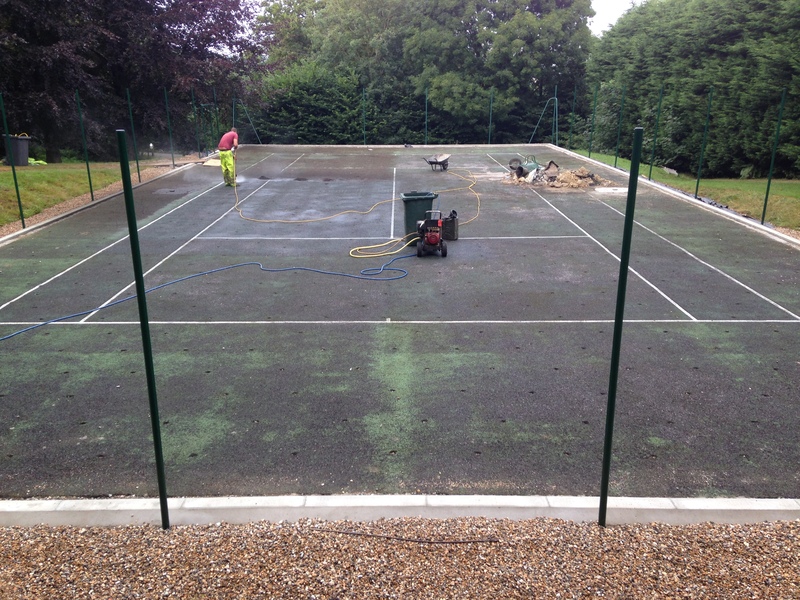 For hard court MUGA surfaces such as macadam and polymeric rubber, it is necessary to regularly brush and pressure wash the area to remove any dirt and debris which could contaminate the flooring. 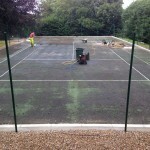 MUGA maintenance can also be reactive, this being regular repairs, rubber infill top up, rejuvenation and renovation of the multi use games area facility. 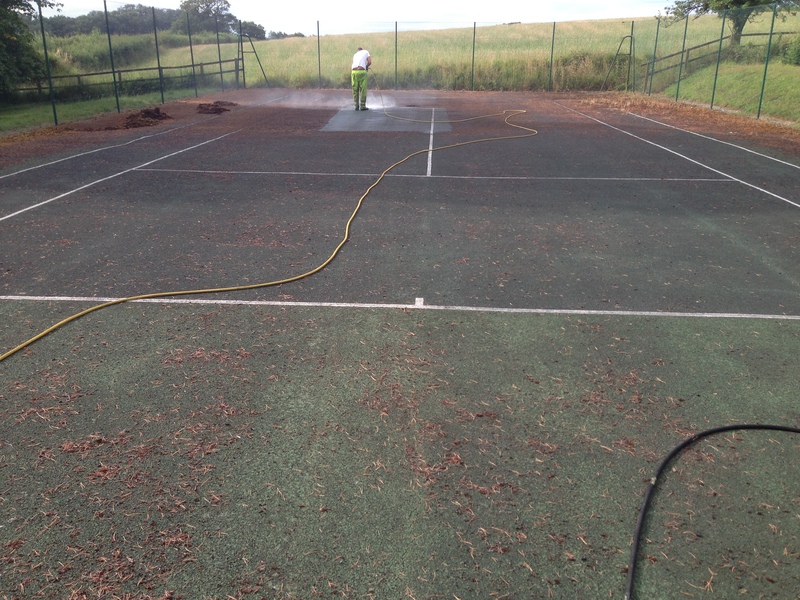 The main time reactive MUGA cleaning is required is after your sports pitch has suffered any damage or vandalism which has a negative effect on the playing quality. Regular cleaning of the multi sport flooring will help increase product life, allowing for you to rent the pitch out more and get more use out of it, ultimately increasing your return on investment. 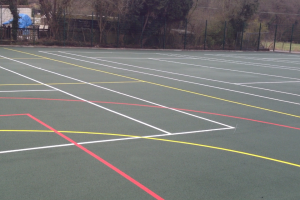 The costs of maintaining MUGA surfacing can vary massively depending on what treatment the surface needs, however the costs of keeping your facility properly maintained and cared for will not be as expensive as getting the entire surface replaced due to lack of maintenance. We can offer a scheme that could take place weekly or monthly, obviously the more frequent the cleaning the better the quality of pitch but you can reduce costs of maintaining MUGA surfacing by having it done less frequently. 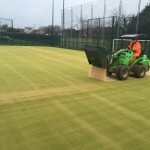 We also offer surface testing for both safety and performance qualities of the sports pitch or court, this determines which particular attention the facility needs, allowing for more control over what happens to your facility and budget costs. 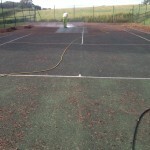 For more details on multi use games area maintenance of hard court surfaces, check out this page – https://www.sportsandsafetysurfaces.co.uk/surface-types/macadam/maintenance/ which gives further information on the work we can do. 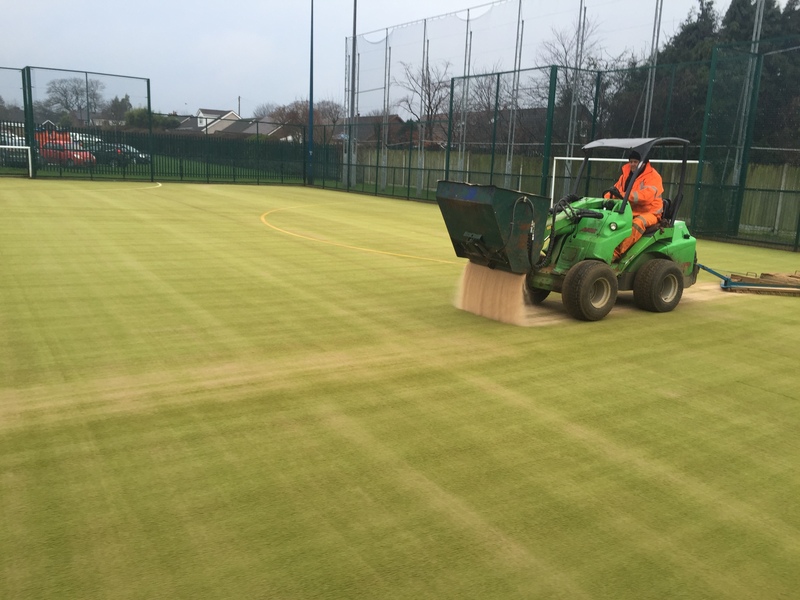 This video shows the process of sand infill rejuvenation for a 2G synthetic MUGA pitch which had become dirty and contaminated. We carried out specialist testing of the infill to assess the amount of contamination and then removed the dirty infill and replaced it with a new clean layer to improve the performance qualities. 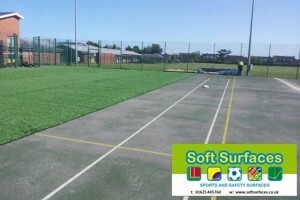 If you are interested in finding out more about this type of sand filled MUGA flooring and all of the other specifications we offer for these multipurpose facilities, please click here as this page shows further details on the best specifications for each sport. 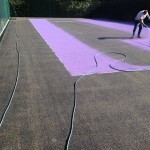 The main costs of maintaining sport surfacing is proactive maintenance, however this is key in making sure that your product has a long lasting life and if not properly maintained can lead to more expensive and serious issues in the future. These problems could include contamination from dirt, moss and algae, flooding, waterlogging and rubber infill compaction in synthetic grass surfaces. We aim to offer a helpful and great value service which gives you the end result you need at a price which suits your individual budget. Please be sure to get in touch with us if you need more information on multi use games area maintenance or if you’d like a quote for a cleaning or painting job on your existing sports court. Send us over your details along with a post code and area size for the project and we’ll get back to you with a price estimate for the work that needs to be done.